Stainless Designs has invested in some new welding technology. In order to provide a higher quality of workmanship to our clients we have taken delivery of a brand new orbilatum orbital welder. We have capability of producing orbital welded pipework in sizes from 1″ to 4″. A work in progress. Showcasing our workshop fabrication abilities. A milk thermaliser plant in construction phase at our workshop in pakenham. Custom built tank, holding tube and frame work for pipe and service lines. The skid was mechanically completed and sent to site for installation and connection into the process. 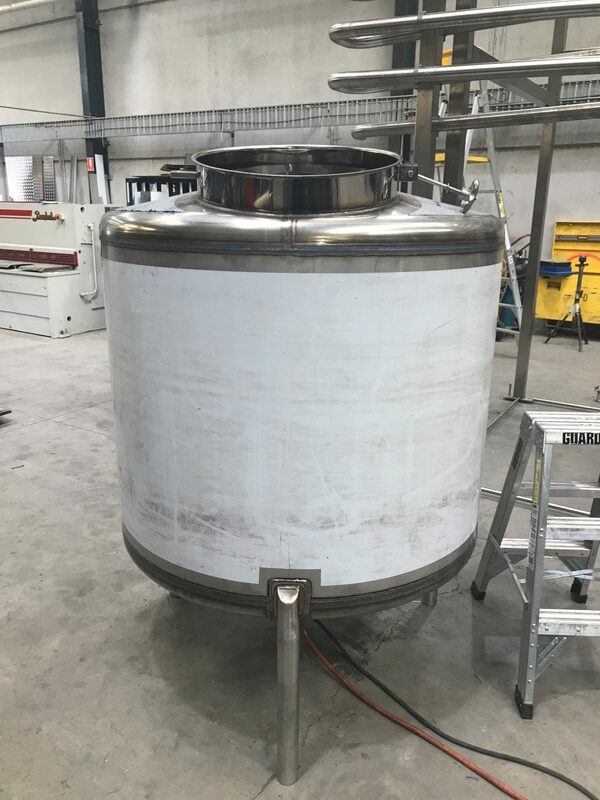 Stainless Designs completed the installation of filter bank to remove impurities from the process and reduce pasteurization temperature. 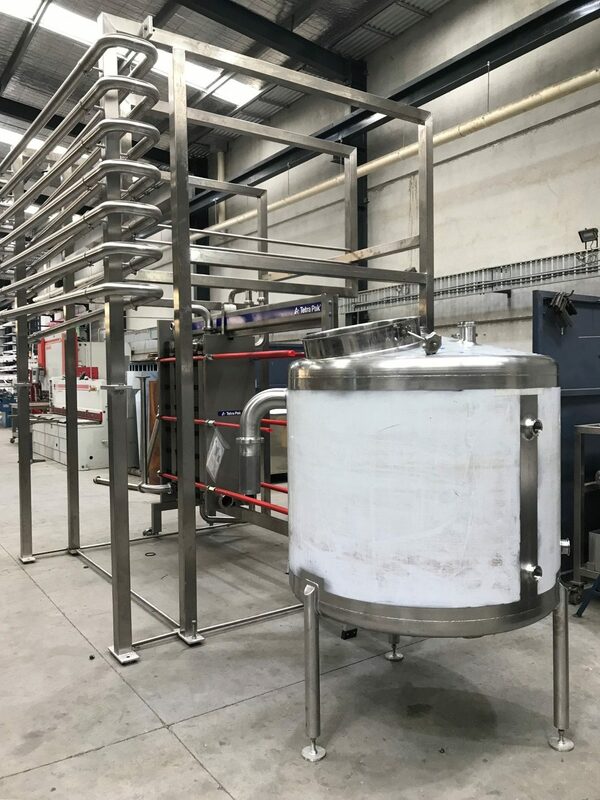 Stainless Designs completed a lecithin mixing and dosing skid for one of its clients. The system was designed to receive oil and lecithin mixtures, and to heat and hold prior to adding to spray dried milk powders. Stainless designs has recently completed a custom valve manifold fabrication for a client. The project involved replacing an existing valve manifold that had reached the end of its useful life with a new manifold fabricated from new Pentair valves. Stainless Designs was recently engaged by a client to complete the fabrication of some custom valve assemblies. Stainless Designs have recently completed the design, fabrication and installation of a stainless steel drainage system for a client in the dairy industry. Office: Suite 3, 12 Compark Circuit, Mulgrave, Vic 3170. Factory: 12 Graham Court, Pakenham, Vic 3810.